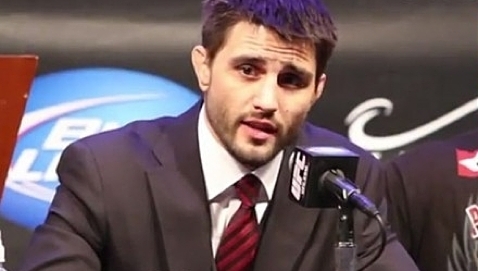 Alessio Sakara’s appeal of his disqualification loss to Patrick Cote at UFC 154 on Nov. 17 in Montreal has been denied. 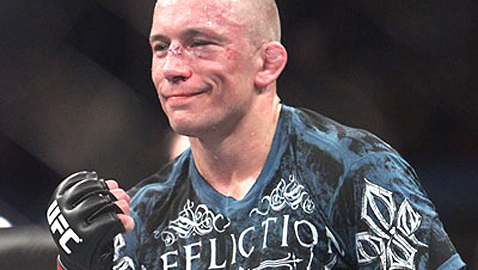 Johny Hendricks has shown big knockout power in his recent fights but as he reminds everyone including Georges St-Pierre, that's not even his strongest weapon. 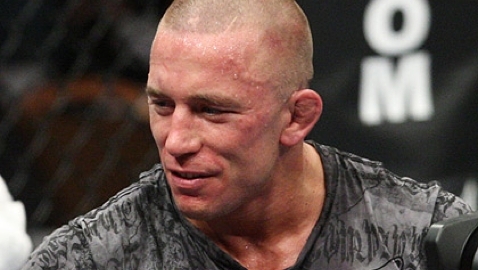 UFC officials were rather pleased with the TV ratings that the UFC 154 prelims drew on Canadian television over the past weekend. UFC 154 winner Johny Hendricks, future UFC fighter Miesha Tate and the best debate in MMA lead MMAWeekly Radio for Tuesday. 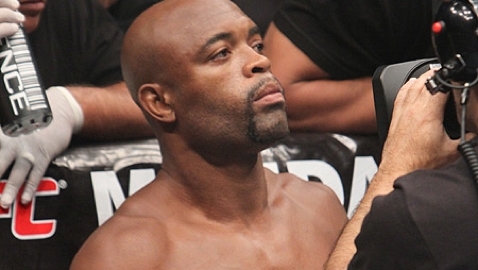 Anderson Silva isn't a young man anymore, but even at 37-years of age he's still the most dominant fighter the UFC has ever known. 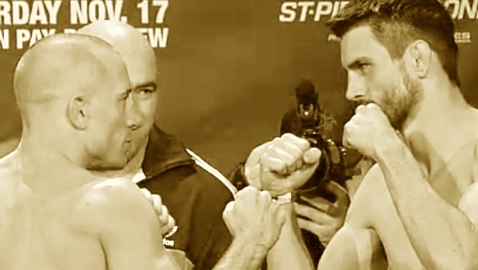 Joe Rogan and Mike Goldberg broke down the thrilling main event of UFC 154, Georges St-Pierre vs Carlos Condit. 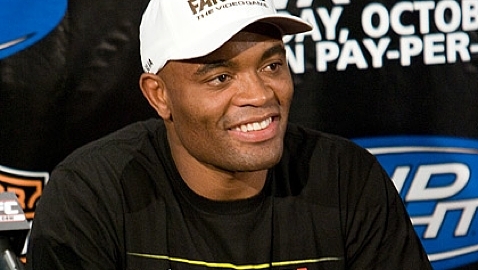 UFC middleweight champion Anderson Silva witnessed Georges St-Pierre's return at UFC 154 on Saturday night, and he liked what he saw. 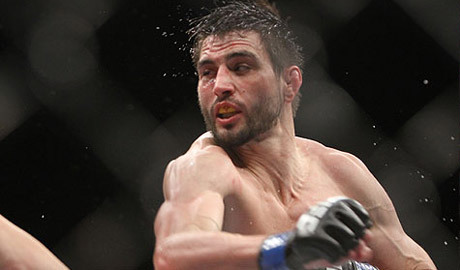 Carlos Condit was a punch or two away from defeating Georges St-Pierre on Saturday night, and he knows it. 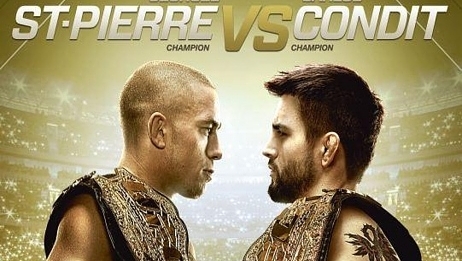 Check out who won the UFC 154: St-Pierre vs. Condit post-fight bonuses on Saturday night at the Bell Centre in Montreal. Gate and attendance numbers from Saturday night's UFC 154: St-Pierre vs. Condit at the Bell Centre in Montreal. 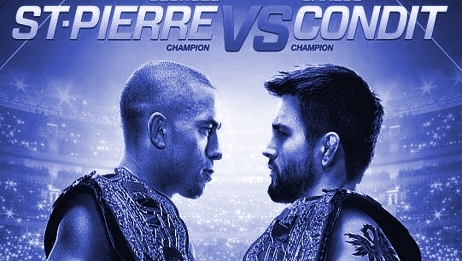 Watch the UFC 154: St-Pierre vs. Condit post-fight press conference streaming live on MMAWeekly.com, shortly after the conclusion of the main event on Saturday night. 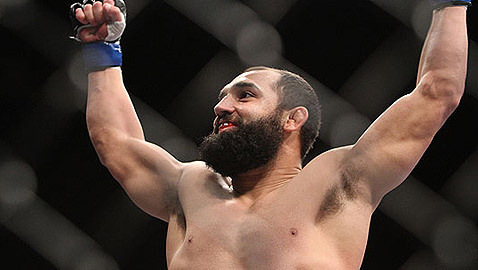 Johny Hendricks once again used his power to score a quick KO and establish himself as the UFC's No. 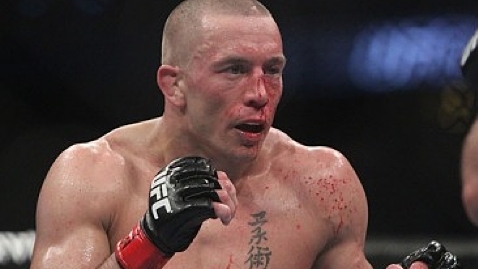 1 welterweight contender. 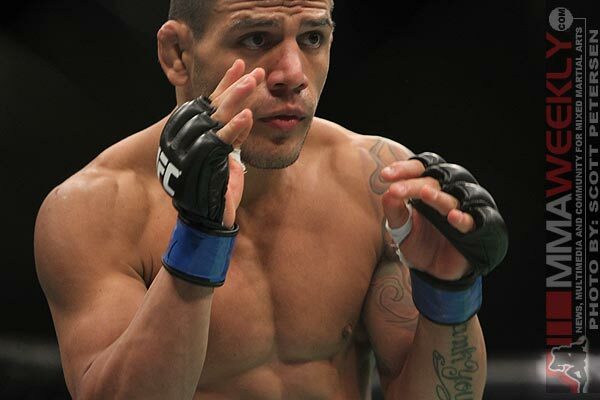 Rafael dos Anjos established himself as a lightweight contender at UFC 154 on Saturday night, dominating Mark Bocek.